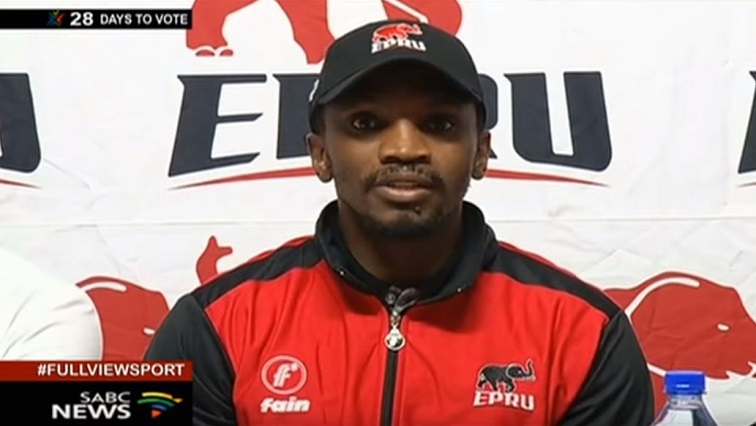 The Eastern Cape Mighty Elephants rugby team has a new coach for the SuperSport Challenge and Currie Cup competition. Southern Kings assistant coach, Chumani Booi will take the reins. A new management structure is also in place, hoping to turn around the Elephants after a disastrous 2018 seasons. Players from the PRO14 side, local clubs and Nelson Mandela University will be roped in. Booi, the man from Whittle-sea near Queenstown made his professional debut in 2001 for the Border Bulldogs. He then went on to play for the Pumas, Sharks, Griquas and Western Province. His transition from player to coach happened when he returned home in 2009 and he joined the Kings coaching structures in 2017. “Well for me it’s big, it’s a privilege, and it’s an honour. I’m looking forward to it. As an assistant in the Pro14. I’m now given the opportunity to be a head coach who gives me exposure and growth so I’m looking forward to it. It’s an exciting challenge for me,” says Booi. Assistant coaches to Booi are Sivuyile Kobokana and Garrin August. They will be working alongside team manager and former Springbok Thando Manana. The Elephants will test their early season form against the Southern Kings in a friendly match on Thursday. The post Eastern Province Elephants has a new coach appeared first on SABC News – Breaking news, special reports, world, business, sport coverage of all South African current events. Africa's news leader..